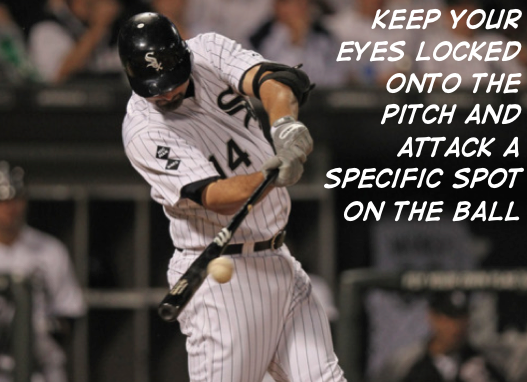 How do you concentrate effectively as a hitter? 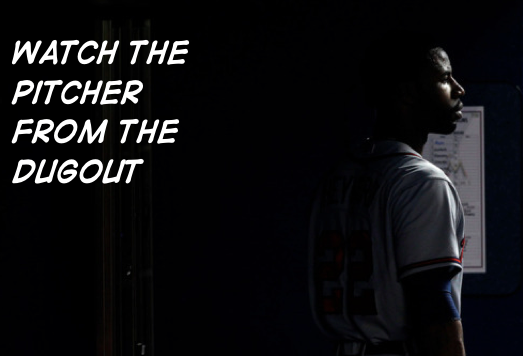 How do you make sure that you’re focus level is at it’s maximum level during each at-bat….throughout a whole season? Those are two VERY important questions……so here are 3 VERY effective answers. The more specific you are in attacking the ball the more accurate you will be in regards to your hand-eye coordination. You may have been told to attack the top half of the ball. Unless you’re trying to hit the ball on the ground I suggest that you throw that idea out of the window. Instead I would utilize what Steve Springer teaches in his private lessons which is to “attack the inner half”. Why listen to him? Well, he’s only the Performance Coach/ Big League scout for the Toronto Blue-Jays. Oh yea, and he played in the BIGS. Attacking the inner half is his motto and it’s been adopted by dozens of players that have professional careers. You can’t put pressure on yourself and expect to perform at your best. 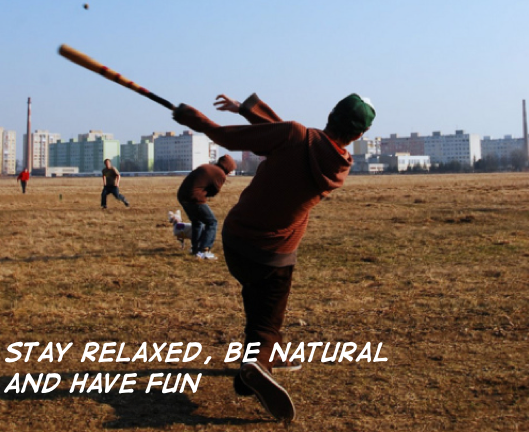 Listen, you wan’t to have fun playing this game right? Then CHOOSE to. Some players think that the only way to have fun playing this game is by being successful and having exceptional stats. Having success is great, but knowing that this game is a privilege, and having the ability to play each game by that truth will help keep things into perspective. Baseball is a beautiful game. Play as though you are contributing to that fact and baseball will contribute back to you in ways that you can’t even imagine…….